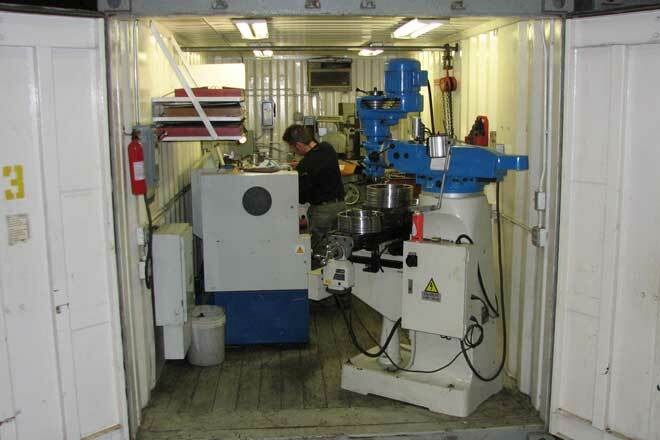 MD&A maintains several portable machine shops for use during plant projects. We rent these shops to clients for use during their outages as well. 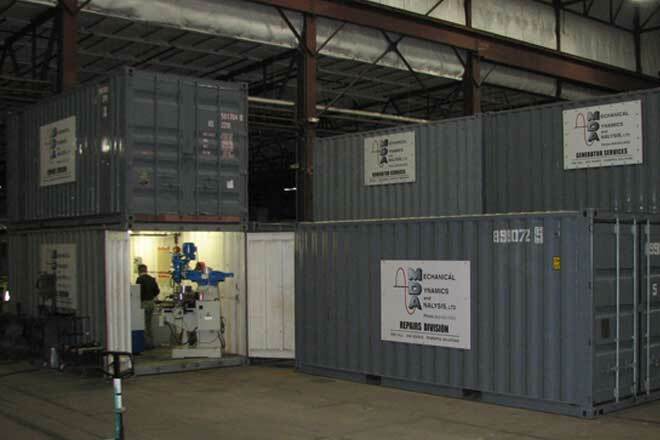 Shops are contained in portable Conex trailers for easy lifting once we deliver them to your door. 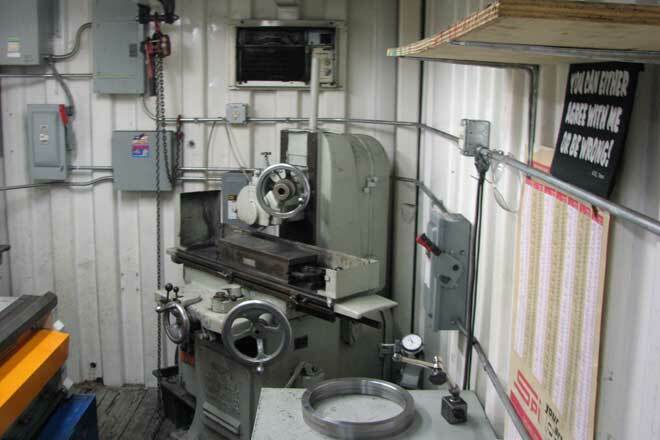 They come stocked with metal grinders, a drill press, lathe and other handy tools needed to address metals work projects.